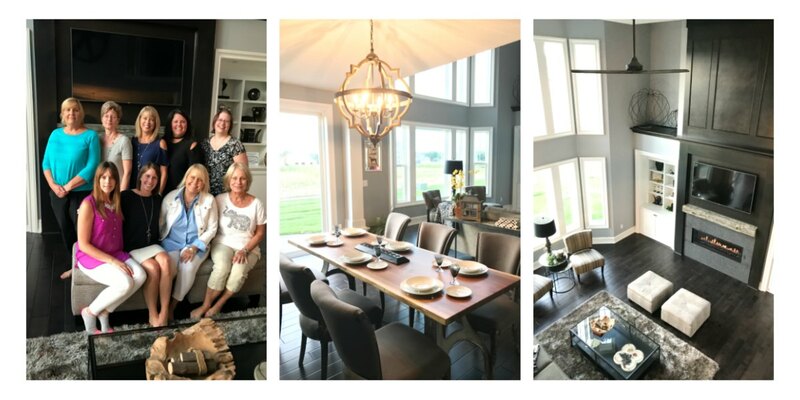 Pat and Bonnie from Pat Bolger Realty came to visit us at our Hartland designXchange location. It was an exciting day and our Renee did a great job sharing what we do! We Decorated a 2017 Parade of Homes House! It was a ton of work but so much fun for Katie, the owner of designXchange and Nicole who works for the builder. Some of the staff of designXchange enjoyed a preview of the decorated house before the Parade opened to the public. Yes! Inventory from designXchange was used to decorate this home. Look what arrived back at the Hartland location. Looking for a beautiful, upscale couch from a Parade of Homes house? We often have this type of top quality furniture! 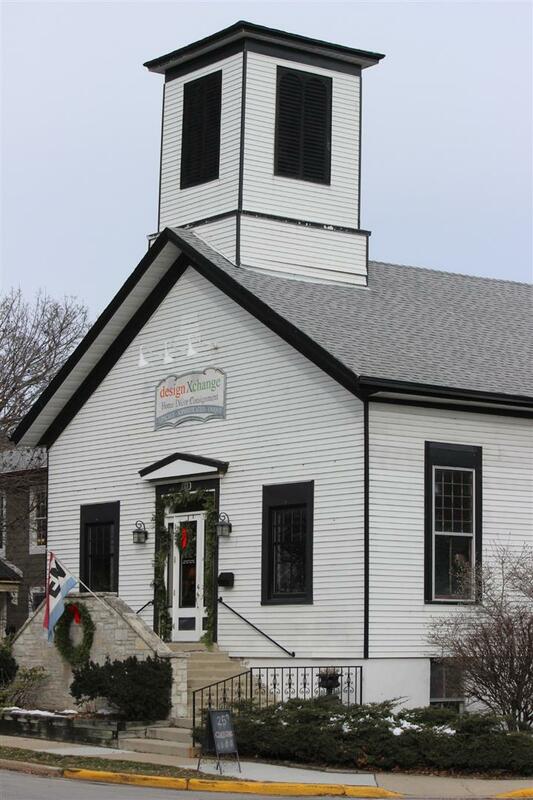 Last year we updated and renovated the Pewaukee designXchange Porch and Pantry! These were some of the construction pictures. The transformation and work involved was HUGE. We are changing. Have you ever been to the Pewaukee location? We are going to be even cuter on the inside than we are on the outside! I know it’s hard to believe, but it’s true! 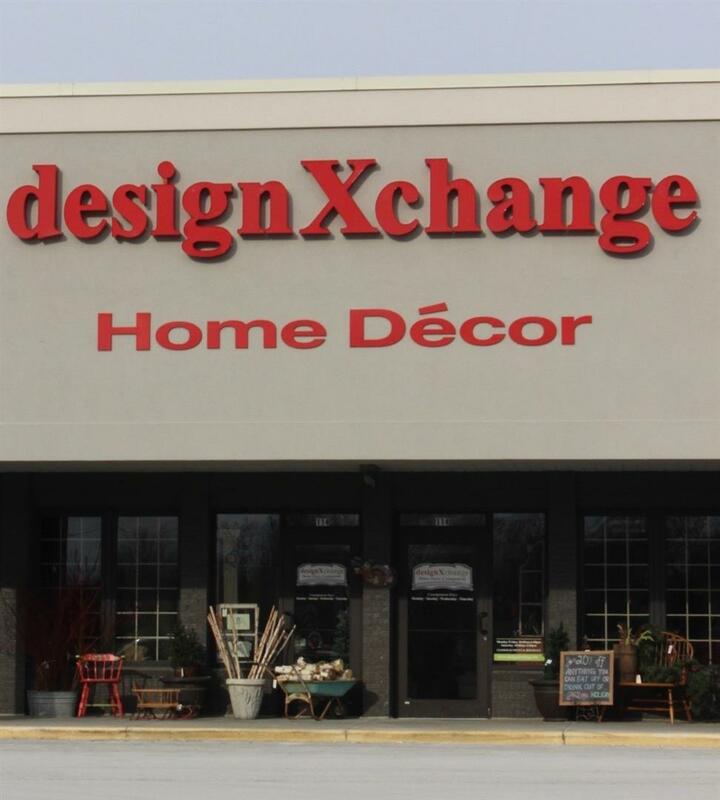 Last year, we closed for a few months to totally renovate the Pewaukee designXchange Porch and Pantry location. Literally from the floors to the ceiling! We may not have the Chip, Joanna and the Silos here in the Lake Country area. But, we have Katie and a beautiful consignment location in an old church. Drop by to visit us soon!